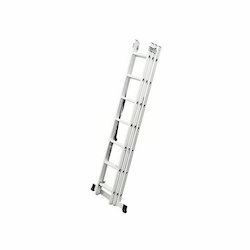 Providing you the best range of Aluminium Ladder such as Till Table Tower Extendable Ladder, Deluxe Wide Step Ladder, Wall Step Ladder, Wall Ladder, Wall Support Extendable Ladder and Aluminium Self Supporting Ladder with effective & timely delivery. 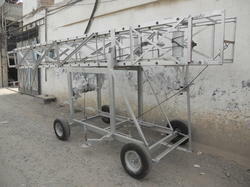 Presenting a comprehensive range of Tiltable Tower Extendable Ladder made from quality aluminium. We use high tensile aluminuim alloy designed for industrial use. 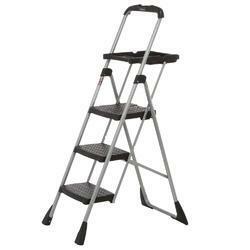 Our offered ladders are used where no wall support is available. 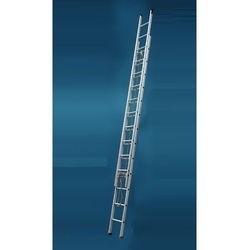 Available in a wide range, our Wall Ladder are manufactured using best quality raw material. 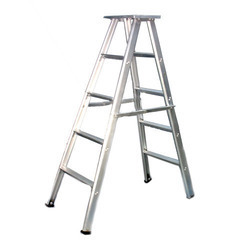 Besides this, these attractive ladders are known for their durability, flexibility, strong built and cost-effectiveness.